Vietnamese art has a long and rich history which is always retain many distinctively Vietnamese characteristics. Vietnam's traditional music has played an important role in the local life that expresses the innermost feelings, encourage, communicate and educate people for a happy and better life. It includes Tuong singing, Then singing, Cai Luong, Chau Van, Cheo, etc. 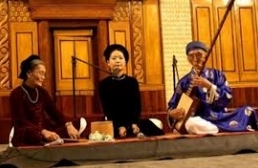 especially the Ca Tru singing, Quan Ho, Tay Nguyen Gong Music, Xoan singing and Hue's royal court music was officially proclaimed as an Intangible Cultural Heritage of Humanity by the UNESCO. 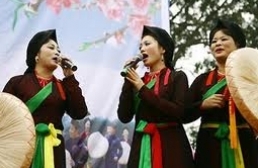 "Ca tru" singing is an old form of singing in the North of Vietnam that originated and flourished in around 15th century. In different regions, "ca tru" singing has different names such as "A dao" singing, "co dau" singing, "nha tro" singing, etc. "Ca tru" singing itself originally used to be a form of entertainment for royal court, wealthy people and scholars in feudal era. 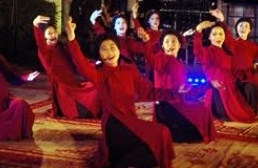 "Chau Van" (or "van" singing) is an ancient form of art performance that is featured with religious color. 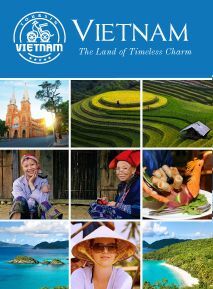 It originated in the Red River Delta of Northern Vietnam in around 16th century and widely spread to surrounding areas. 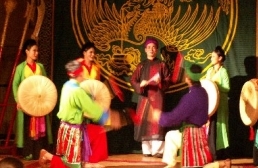 "Cheo" is a traditional form as well as a typical representative of Vietnamese opera beside "Tuong" and "Cai Luong". "Cheo" is a form of art performance that is very popular in the North of Vietnam, especially provinces of the Red River Delta. 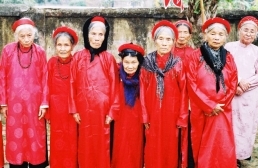 "Then" singing is a traditional kind of oratorio art in Vietnam. That form of art performance originated form religious activities of Tai, Tay and Nung ethnic groups in Northern Vietnam. The name "Then" is a word in the language of Tay ethnic group and means "god" in English. That name comes from religious liturgies of ethnic people to worship the god and pray for their life. 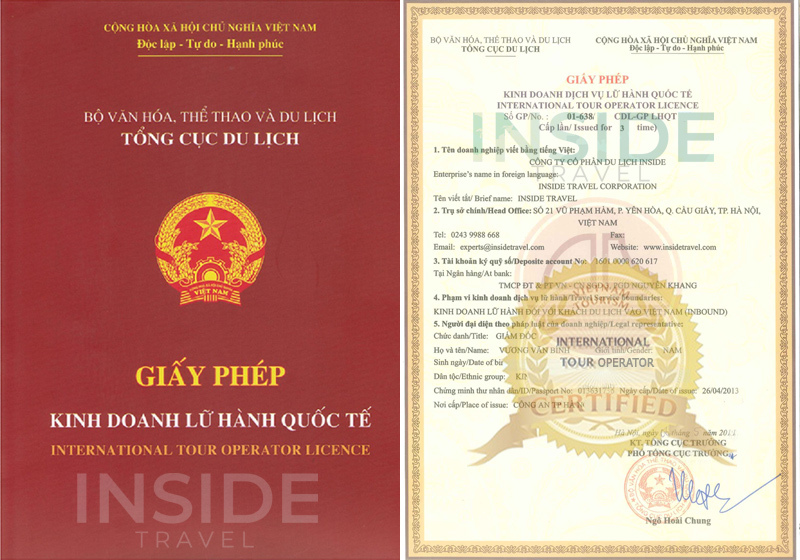 Hue's royal court music is called "Nha Nhac Cung Dinh" (Royal court's refined music) in Vietnamese. 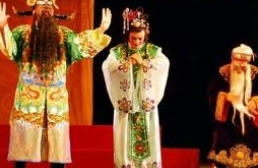 It's an old form of art performance that used to official music of royal court for centuries. 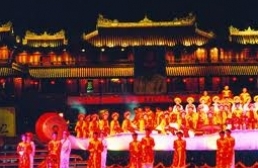 For a long history of existence, Hue's royal court music has become an essential part of Hue Imperial City as well as Vietnamese culture in general. 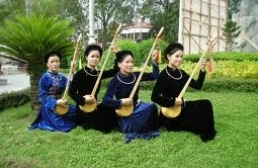 "Quan Ho" singing is a typical form of Vietnamese folk music that originated in Bac Ninh Province, Vietnam. Over 300 years of existence, that form of art performance has become an essential part of Vietnamese culture and a pride of Vietnamese as well. Tay Nguyen Gong music is a form of art performance that originated in Tay Nguyen region (Central Highlands) of Vietnam and very popular in communal activities of ethnic groups there (namely Gia Rai, Ede Kpah, Ba Na, Xo Dang, Brau, Co Ho, etc.). Gong is a special kind of musical instrument which made of brass alloy or a mixture of brass and gold, silver, bronze. 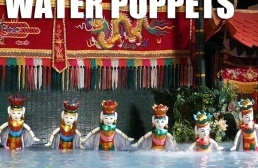 Vietnam's water puppetry (so-called "Mua Roi Nuoc" in Vietnamese) is an old form of puppetry that originated from wet rice civilization in the Red River Delta in Northern Vietnam during Ly Dynasty (1010 - 1225). Over centuries of forming and developing, water puppetry has become typical form of art performance in the North. "Xam" singing is an old form of folk singing that originated from the creativity of Vietnamese peasants in around 14th century. 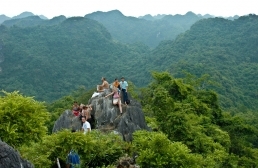 That form of art performance used to be very popular in the countryside of Northern Vietnam. "Xoan" singing is so-called "Khuc Mon Dinh" (or "Hat Cua Dinh") in Vietnamese. That form of art performance originated in Phu Tho and then spread to some neighbor provinces in Northern Vietnam.